The Guangzhou Baiyun International Airport is located to the north of Guangzhou. Metered taxis and Airport-City Shuttle Buses are available into the city. Travel time is approximately 40 minutes. Buses cost around RMB 30, Taxis RMB 150. When arriving at the airport, avoid drivers who approach you in the terminal or outside the terminal as these are almost always price-gougers, who will ask triple or more the actual price. There is a taxi line just outside the terminal. Make sure the driver is using his meter. * Free shuttle bus service during the exhibition period will be arranged for your convenience. Guangzhou has numerous taxi operators, you are advised to ask for a receipt from the taxi driver. 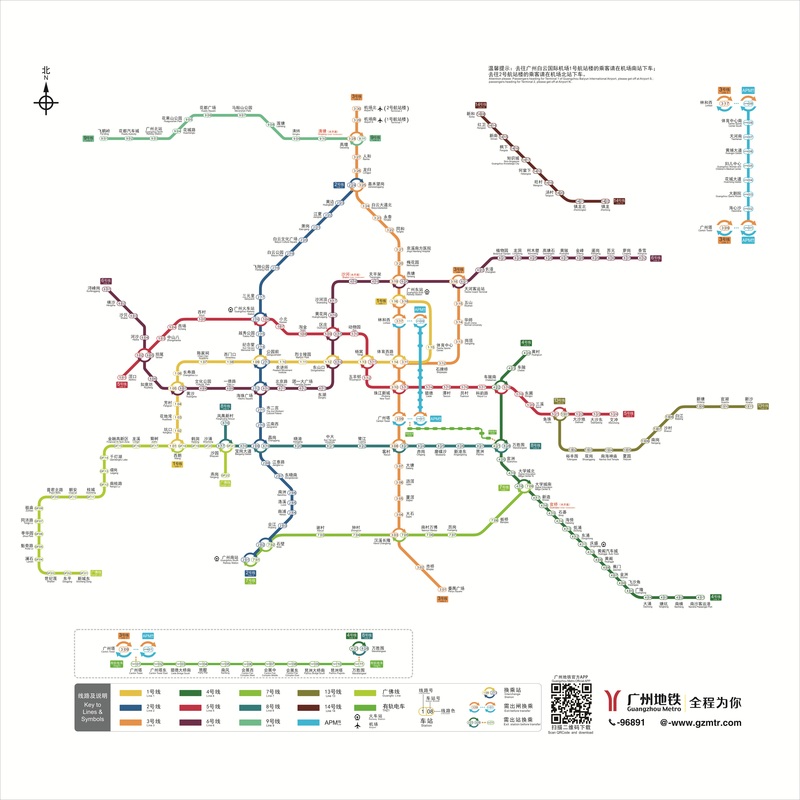 Guangzhou currently has 8 metro lines. Please get off at Pazhou Station at Metro Line 8 (Transfer from Line 2 at Chang Gang Station or Line 3 at Ke Cun Station), and the venue is located beside Exit A and Exit B of Pazhou Station.